Get a free payments consultation and save money on credit card processing! 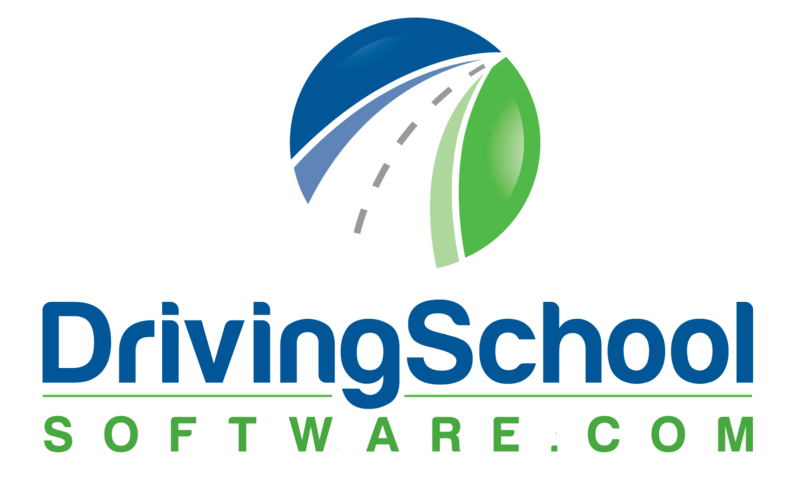 Driving School Software is proud to partner with TransNational Payments to provide exclusive pricing on your integrated payment solutions. For nearly two decades, we’ve helped thousands of small businesses nationwide accept payments effortlessly! As a benefit of this partnership, we work to provide the most competitive rates & fees available. On average, these group leveraged rates can save up to 30% compared to other processors. Fill out the form below to get started with a free savings analysis from one of our payment experts. 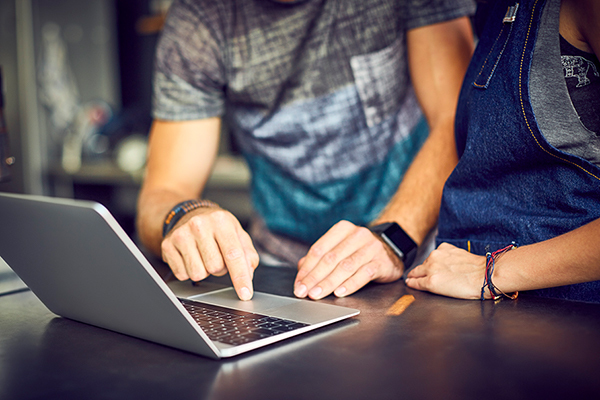 Seamlessly integrate TransNational’s robust payment gateway with your Driving School Software software for efficient transactions that meet the latest encryption & security standards. Next-day funding is also available. Get a Free Savings Analysis!